OPI Nail Polish, Time For A Napa, NLD40, .50 fl. oz. 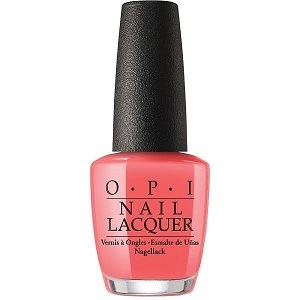 Coral peach creme nail color.